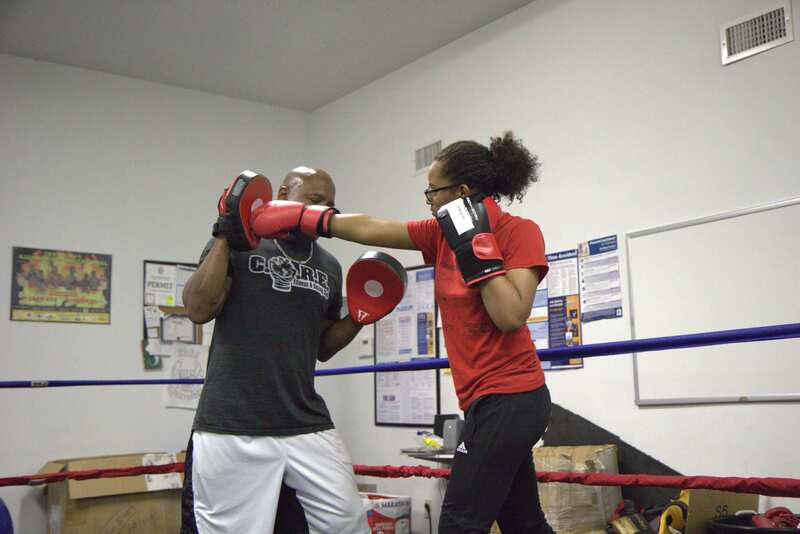 I started out at CORE as a mutual friend that was interested in boxing. Right when I stepped into that door, I felt at home. Every trainer and member welcomes you in with open arms. They’re all about helping and pushing you to meet your goals. Which is why I feel so honored to be apart of this loving family as a fellow trainer. When I was young I was involved in every sport you could think of. Once I grew older, my interests changed and I grew out of sports. But one thing that stayed with me was the fitness mentality. Always trying to be better and improving myself on the inside and outside. My motto is “It’s a lifestyle, not a diet”. Because once you make it a lifestyle, and find what you love doing, it becomes your favorite part of the day. For me, that part of the day is going to workout at CORE.